"RADCOM is a fast-growing vendor offering a software-based solution, that is deployed as a virtual network function. 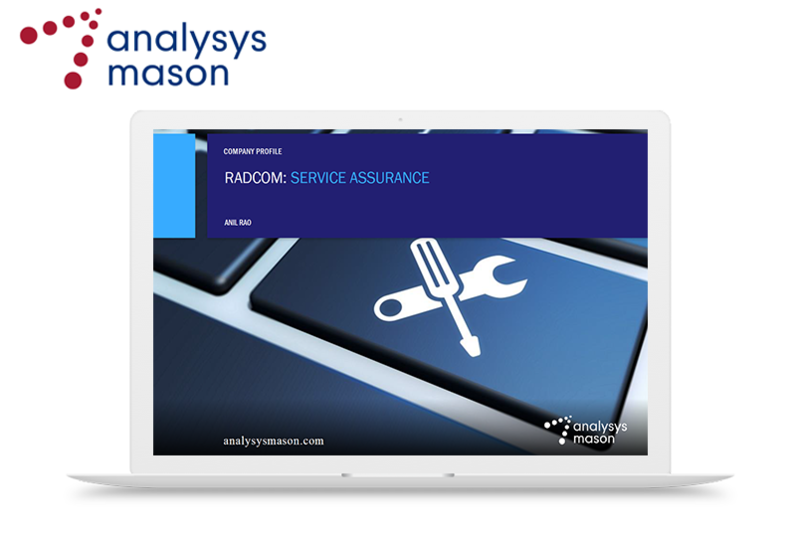 RADCOM seeks to grow market share by dominating the network function virtualization (NFV) assurance market with cutting-edge cloud-native probes and disruptive pricing models. RADCOM launched a virtual network packet broker to complement its probes, creating a fully vertically integrated stack comprising network visibility, assurance and analytics, and business intelligence."